Game #23/Game #24 Split-Squad games Patrick Corbin and Joe Ross get the starts today! 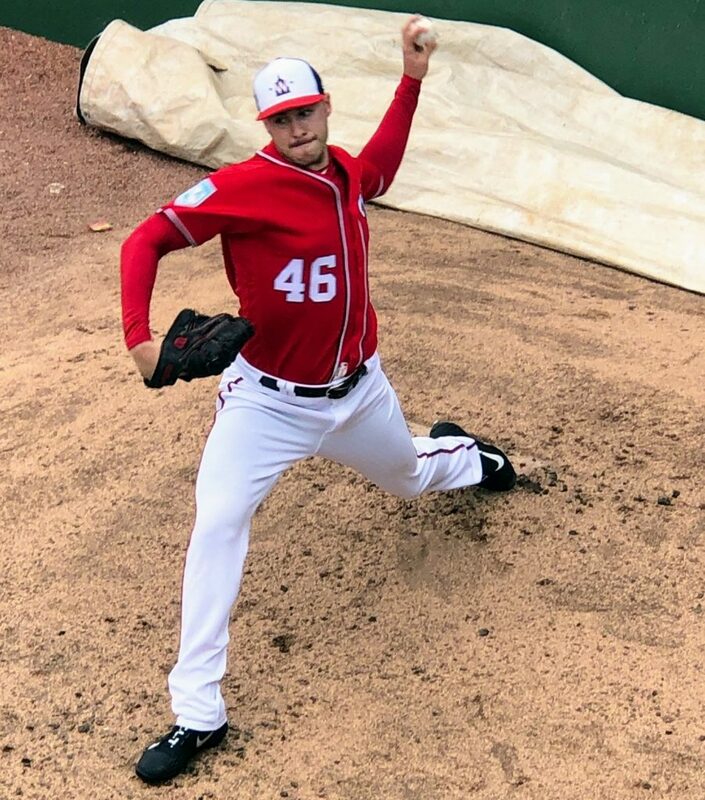 With the day-off on Wednesday, it is hard to say what the rotation will look like on Thursday to Sunday to complete the Grapefruit League schedule before the Nationals return to D.C. for next Monday’s exhibition game against the Yankees. 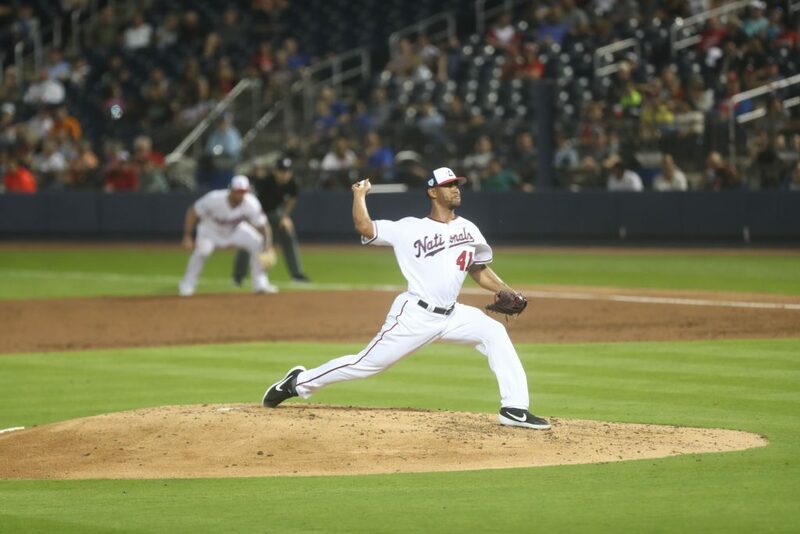 Today is Patrick Corbin’s spot in the rotation at FITTEAM Ballpark of the Palm Beaches on the Nats home field and Joe Ross will travel up the hour bus ride for a split-squad game in Port St. Lucie against the Mets. Ross has been pitching out of the bullpen recently with one-inning stints so we will see how long the Nats allow him to pitch today. The Mets were scheduled to start Kyle Dowdy today, but we are also seeing reports of Jeurys Familia starting. 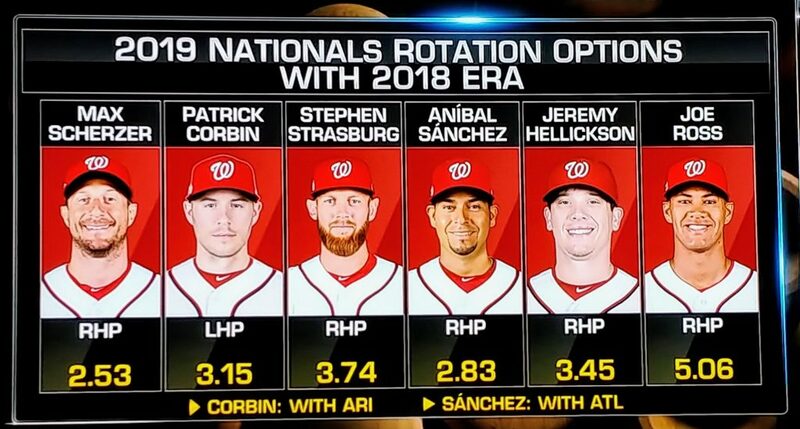 Corbin will face the Miami Marlins who have the same amount of wins (13) as the Nationals have so far in this Spring Training. The Marlins have played one more game so far than the Nats have. So ponder that for a second that the Marlins have won 13-games that mean little, and they also currently have a 9-game winning streak that they bring into this game. Yesterday the Marlins had a no-hitter going through 8 innings, and it is their second near no-hitter this Spring (the other was against the Nats) plus they have beat each of the NL East teams in this winning streak along with the Cardinals and Astros. They beat the Mets three times in this streak also. So for a game that means almost nothing, it has to mean something to someone. Are there players who are playing for a roster spot? Clearly there are players who are playing for spots or so they want to think they are. That is part of the fun for fans to root on those fringe players they have taken a liking to. Who is the next Clint Robinson? But also who is that veteran player on the bubble? Curtis Granderson enters today batting .136, Martin Prado .217, and Neil Walker and Starlin Castro are both batting .200. The Marlins production seems to be coming from the minor leaguers. What will their evaluators do? Granderson who is an NRI is an ex-teammate of Marlins’ owner Derek Jeter, and the team paid Neil Walker $2 million for the season making him one of their highest paid player they have acquired.